The purpose of Impact Asia is to teach and train native missionaries to impact their homeland nations with the apostolic message. In turn, these nations will impact our world with passion for the gospel and the power of God, that His name might be exalted. 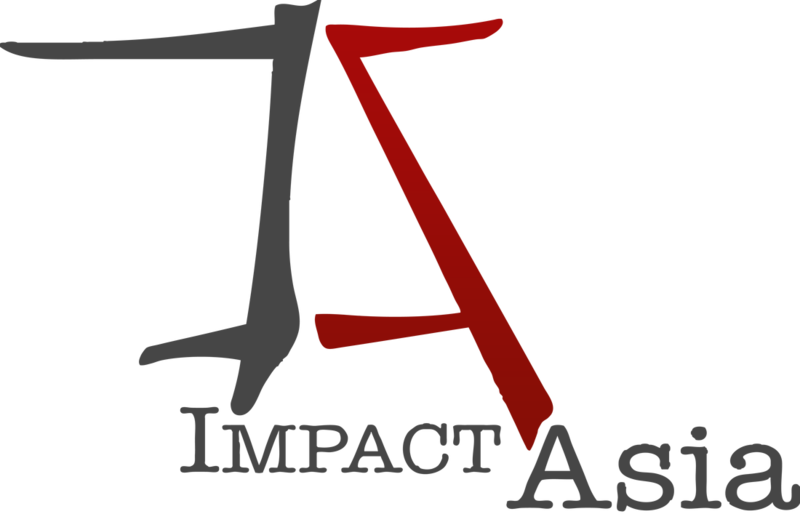 Impact Asia is focused on reaching into the twenty nations of the Asian Continents. This is an exciting and daunting endeavor, as more than half of the world's population resides in these nations. As well, the vast majority of these masses of people are Muslems. Obviously, this ambition is greater than any man or army of men can even begin to embark on. However, "If God be for us, who can be against us!". Leaders from North America are being mobilized to team up with leaders from various Asian countries to organize crusades and ignite Holy Ghost fire in these native lands. An international network is already being established. We are now connected with works is Bangladesh, Cambodia, China, India, Indonesia, Japan, Korea, Malaysia, Mongolia, Myanmar, Pakistan, Singapore, Sri Lanka, Taiwan, Thailand, Vietnam, as well as North America. As we establish apostolic preaching points globally, we must follow up with training and teaching in apostolic doctrine. We need to nurture these new born babes and assist them in developing to their full potential in Christ.